Favourite for the title from the moment he registered for the event, Lee Van Corteza did not disappoint all his fans who came to watch and support him in the Final and played well to defeat Chinese Taipei’s Ko Ping Chung 13-8 to lift the Champion’s trophy. 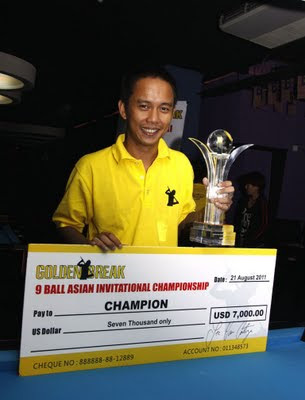 Lee Van Corteza with trophy and mock chequeCorteza came into the Final with a very convincing win over Indonesia’s Riyan Setiawan in the Semi Final whilst Ko Ping Chung had to overcome a more difficult opponent, his elder brother Ko Pin Yi before advancing. When the Final broke off, Corteza immediately went to a 3-0 lead before Ping Chung could return the attack. Ping Chung was literally playing catching up throughout the whole match as he was trailing 2-4 and 7-9. Corteza, being the more experienced player, was in control throughout and gave no chance the youngster to retaliate. 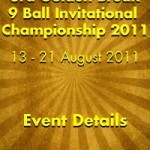 His Semi Final match play form continued through to the Final and without even looking back, eventually won it at 13-8. 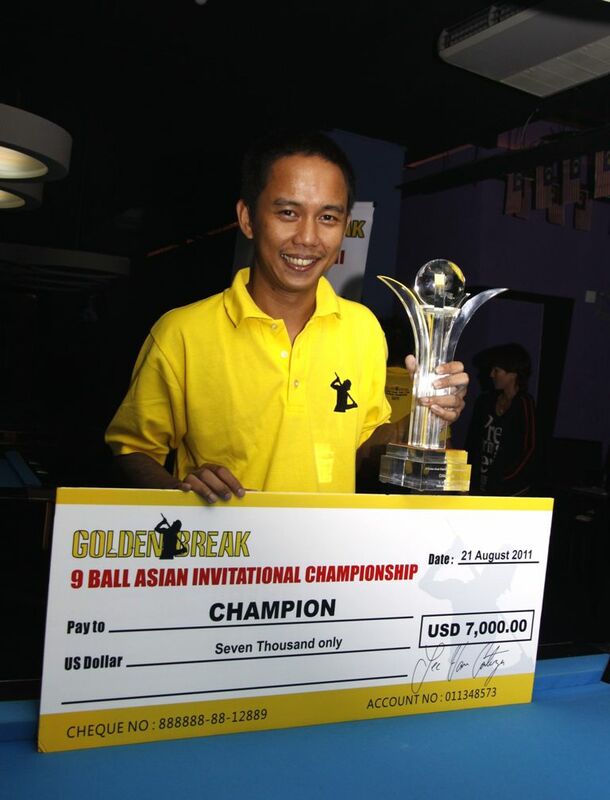 Lee Van Corteza flies home with cash prize of USD 7,000 and the Champion’s trophy while Ko Ping Chung can only take the Runner up trophy for the consecutive 2nd time and cash prize of USD 3,500. 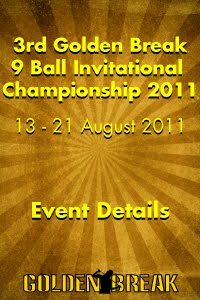 4th Golden Break 9-ball invitation championship 2012!